It's not always easy to set up mini fashion shoots with my camera during a busy week. But it is a cinch to snap a photo on my phone as I head out the door. 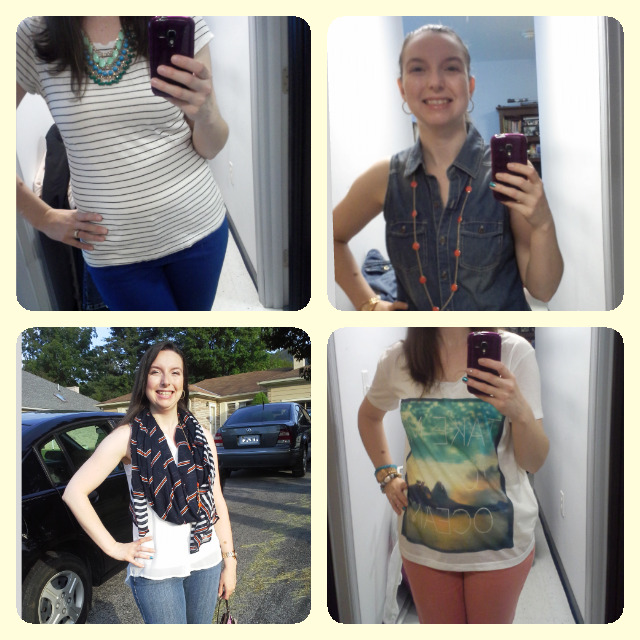 So, with that I bring to you snapshots of my favorite outfits for this past week.